My name is Thomas Sandberg and I have dedicated my life to improve the health and lifespan of pets and also reduce the risk of our beloved pets ever getting cancer. Since dogs can’t speak I will be their voice and lead pet owners down the path to provide a long healthy life for their pets. 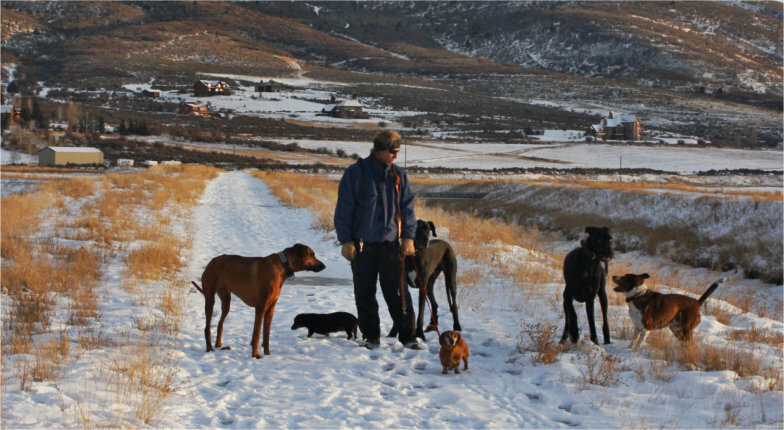 My first 15 years with 80 dogs produced very encouraging results. Two dramatic trends stood out. I noticed a much longer lifespan in dogs, particularly in large and giant breeds. The most astonishing trend was the dramatic reduction in cancer incidents. Statistically, today 60% of dogs get cancer, I think this rate is even higher since many pet owners do not report or even know their dog has cancer. After trying for 5 years to get a scientific study started, I decided to expand my study and add 1000 dogs from around the world that are fed a raw food diet. I will follow these dogs for the next 15 years and document their health. 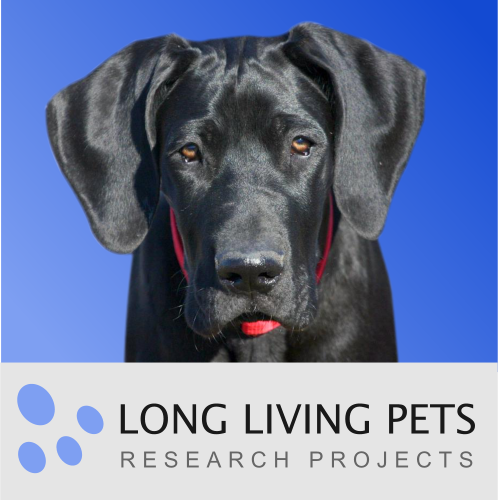 I will compare these findings to current statistics when it comes to longevity, cancer, plus a range of common diseases seen in dogs and cats today. If funding is secured, I will expand the study further including 5000 dogs and 2000 cats. This blog will highlight all the benefits of raw feeding. I will post real life stories showing how switching to raw improved the health of many dogs and cats. Please share this site with your friends interested in raw feeding.